A trip to Solo is not complete if we do not try one of the best food in this town: Nasi Liwet Solo. This dish is actually very simple made of rice, vegetables, and Lauk Pauk (side dishes). But the taste isn’t as simple as it looks. Its very yummy, so everyone will become addicted after eating. NasiLiwet is more tasty than common rice because the rice is cooked with coconut milk. It is served with pumpkins and a lot of choice of side dishes such as chicken, egg, uritan or kumut (tasty thick coconut milk). 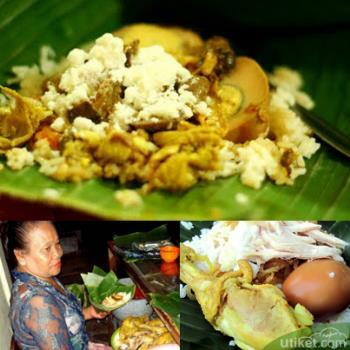 Nasi Liwet is usually served in a banana leaf forming a triangle (dipincuk). Want to try? The seller of Nasi Liwet is usually a women wearing a traditional costume, called kebaya. 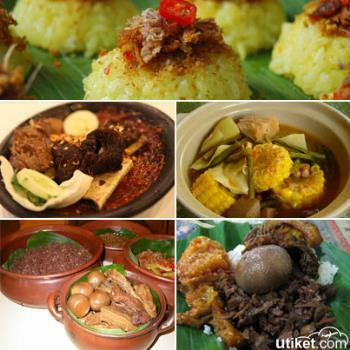 There are many sellers of Nasi Liwet in Solo: at Teuku Umar street, Keprabon Keraton Mangkunegaran or east Ngarsopuro. One of these is the most famous Nasi Liwet restaurant in Solo. It is Nasi Liwet Bu Wongso’s restaurant. Established in 1950, this restaurant is seen as the pioneer of Nasi Liwet. The restaurant concept is simple, we can sit on the ground enjoy our food and listening Lagu Jawa (traditional song). 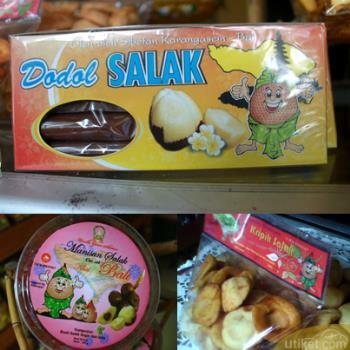 Next to the excellent food you can also try the delicious drink Wedang Ronde. 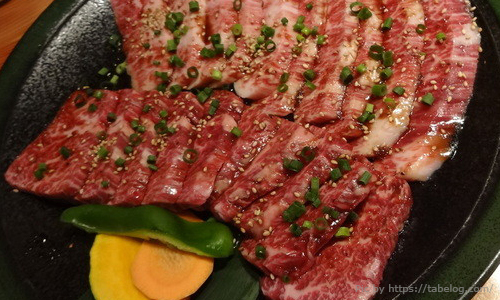 The restaurant is open from 06.00pm to 12.00am. 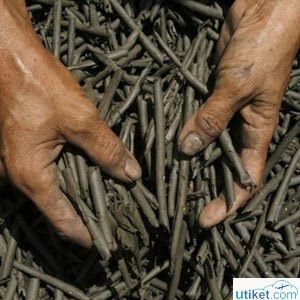 The Nasi Liwet will cost Rp 10,000 up to Rp 17,000. Not too expensive,right? 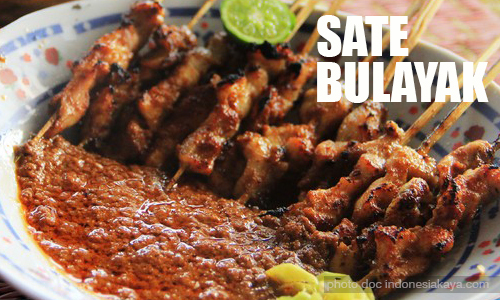 Not only Madura who has a special cuisine in the form of sate (satay), but Lombok has too.